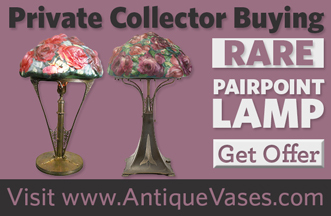 Thanks for visiting our site dedicated exclusively to antique Pairpoint lamps. 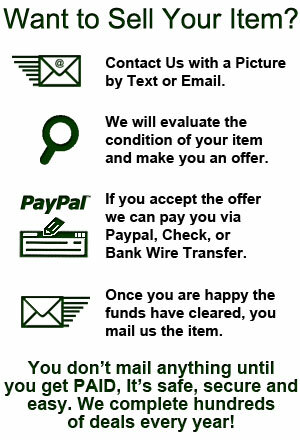 We have all the information you will need to authenticate and approximately value your lamp. Pairpoint lamps were made starting in 1900. 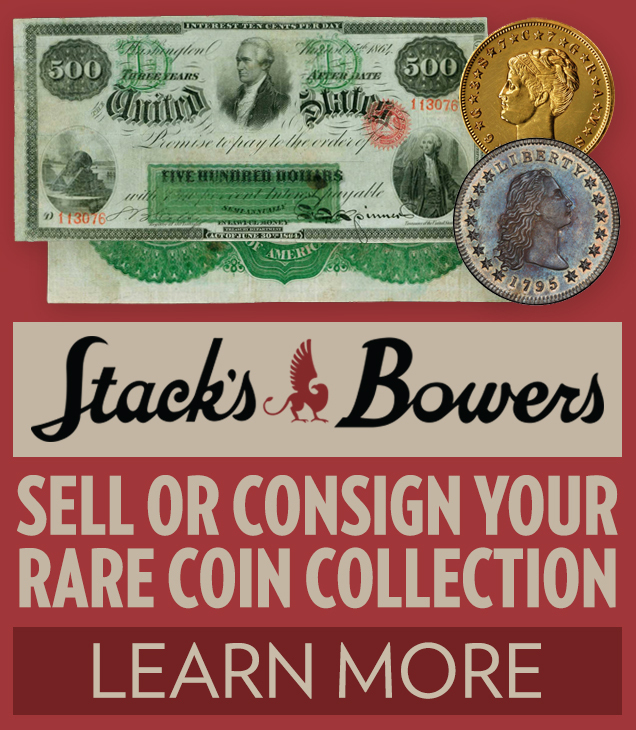 There was really no antique value for them until the late 1970s. As the world learned about these special lamps, prices really started escalating in the 1980s and 1990s for the best Pairpoint lamps. Today there is still an active market for anything Pairpoint. Prices for some Pairpoint lamps are down significantly since the late 1990s and early 2000s highs. 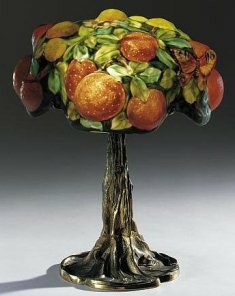 You can of course contact us for more lamp appraisal information. We can answer any and all questions you have. -Virtually all Pairpoint lamps are marked. The mark is often times very small on the interior of the shade or in gold on the fitter rim. -Pairpoint lamp bases without shades have very little value. Damaged shades also have little to no value. -We buy all better Pairpoint puffy shades. We also accept consignments for Manifest lamp auctions. -There is a wide range in values based on the size and collector appeal of the lamp. Read more about Pairpoint lamp values. We strongly encourage you to use the search feature on our website. You will be able to find your Pairpoint lamp base number, your shade style, and basic information about the history and value of your lamp. If you find that you have any questions, then just ask us. We are experts on Pairpoint lamps. We happily and quickly answer any inquiries.